‘provides a service that entertains while at the same time provides an accessible platform for information, debate and concerns pertaining to all aspects of student life and to create an awareness of the student community in the region’. Broadcasting on 99.9FM, Wired transmits daily during the academic year. We broadcast a wide range of programmes, including breakfast shows, student current affairs, documentaries, arts, literature and films shows. Music shows cover every genre, from trance to traditional, Skat to Soul, punk/metal and all in between. 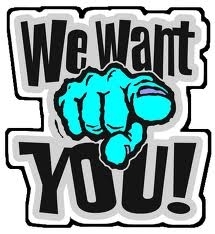 Always with an emphasis on local and unsigned talent. 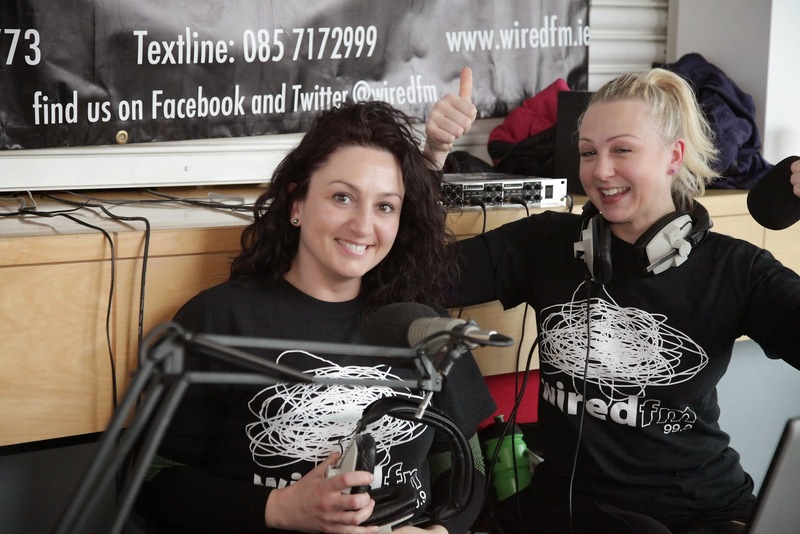 Wired FM also works with a number of service users from Enable Ireland, the Brothers of Charity, Fairgreen and the Limerick Youth Service as part of our commitment to create an awareness of the student community in the region. 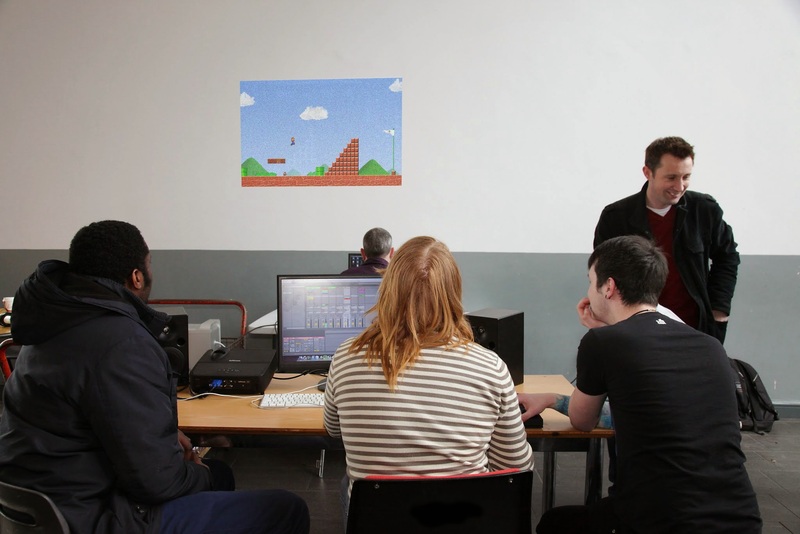 Over 120 students from Limerick Institute of Technology (which includes the Limerick School of Art and Design city campus) and Mary Immaculate College volunteer each week to produce and present programmes on the station. Student volunteers sit on the board of Directors of the station (supported by key staff within the college academic and support services); they form the sub groups which look at programming, funding, and marketing and have run various Training courses, and Craol sponsored events. Wired FM this year won CRAOL achievement awards, the New Adventures in Broadcasting Irish Language section, the Oxygen Student Media Awards and Glór na Gael Awards. We have successfully completed funded projects for Sound and Vision, Development Co-operation Ireland, the Ireland Funds, the National Disability Authority, The Local Environmental Awards (managed by the city council) and the AIB Better Ireland Awards. Over the past twenty three years, Wired FM has a proven track record of innovative programme making coupled with an ability to complete project work to time.